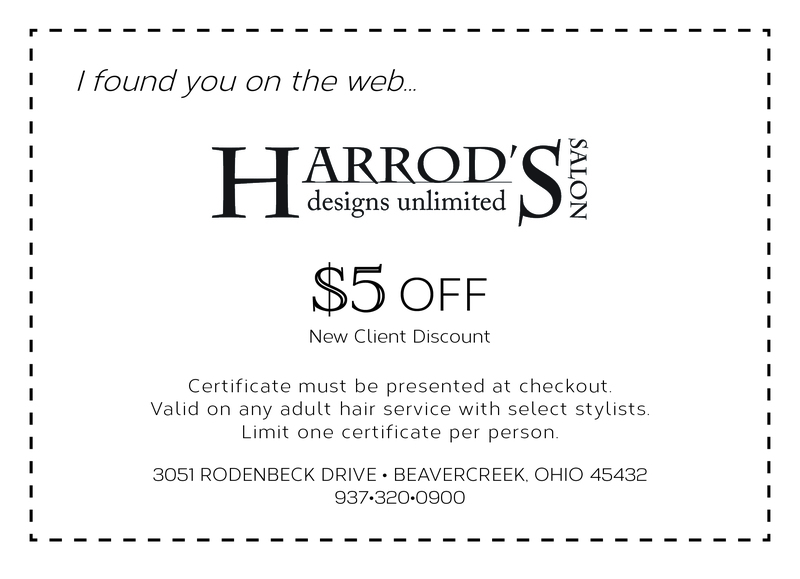 ​Harrod's Salon has been providing exceptional service to the community since 1994. We are committed to exceeding our guest's expectations every visit. Watch the web site for information about future events.